Amy 's love affair with Hamilton Heights began 4 years ago after she ditched Bushwick -- the dodgy part -- as fast as she could. She fell in love with the apartment, but stayed for the relaxed vibe and cute bars and coffee shops that have popped up. New York City is very, very different from her hometown of middle-of-nowhere Massachusetts and she adores the community feel of her neighborhood. Being the nerd that she is, Amy loves to take a book and a mug of tea to Riverside park and read in the sunshine. Prior to settling up-uptown, Amy moved around NYC a fair bit. She learned a lot throughout all that moving and has finally decided to put that experience to good use. She wants to be the helpful, knowledgeable agent she wishes she had when she was first looking for an apartment. And, if you give her the chance, Amy will happily discuss breakfast and brunch spots -- both near and far -- until she is blue in the face. Amy is a great communicator and very skilled in all forms of digital communication. She took a few hours out of her Saturday morning to meet up with us and we toured the city while learning the subway for the first time. 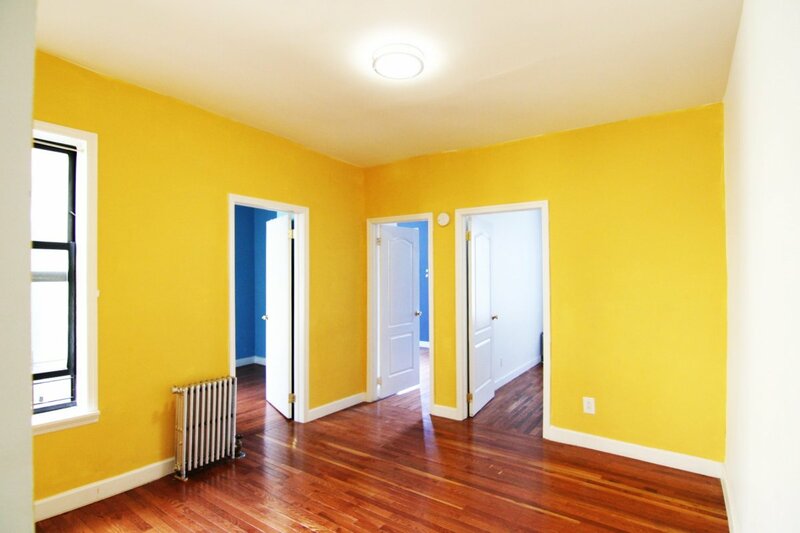 Amy is very knowledgeable about the local neighborhoods and specific lease details for renovated apartments. When our needs change we will definitely reach out to Amy to help us locate our next residence. Making a call to her will be a great decision for you and your search! Good luck. Amy was responsive and attentive to our apartment needs; she remembered them and advised us on the best timing for our search. She was great in follow-up and further, a down-to-earth person to spend time with, with no pressure to take a place that wouldn't be right for us. Excellent in every way. Amy, Thank you so much for finding us just what we needed. We are still getting settled but are so happy to be here. You guys have such good instincts and great energy! All the best! I want to offer my sincere thanks for the kindness and professionalism of Amy Le Blanc. Throughout my time working with Amy, I was met with nothing short of the most knowledgeable real estate experience and incredibly considerate advice, which included a transparency with the apartment hunting process that I did not know was possible. Amy was honest, prompt in her responses and impressively pro-active. With Amy, I felt free to express everything about my apartment needs and took comfort in knowing that I was really being heard. 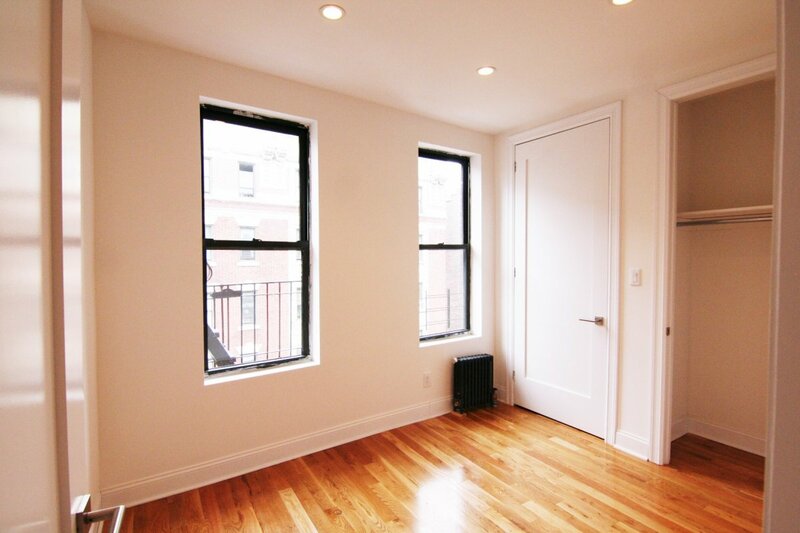 If you need assistance finding an apartment in NYC, Amy must be your broker. 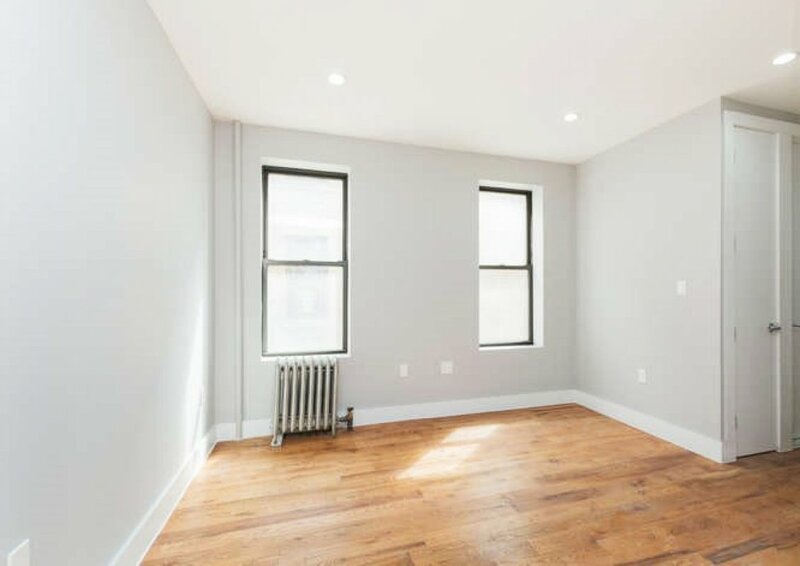 My roommate and I were connected with Amy Le Blanc through a recommendation from a friend for finding an apartment in uptown Manhattan. Amy was incredibly helpful and honest when helping us find the right place. 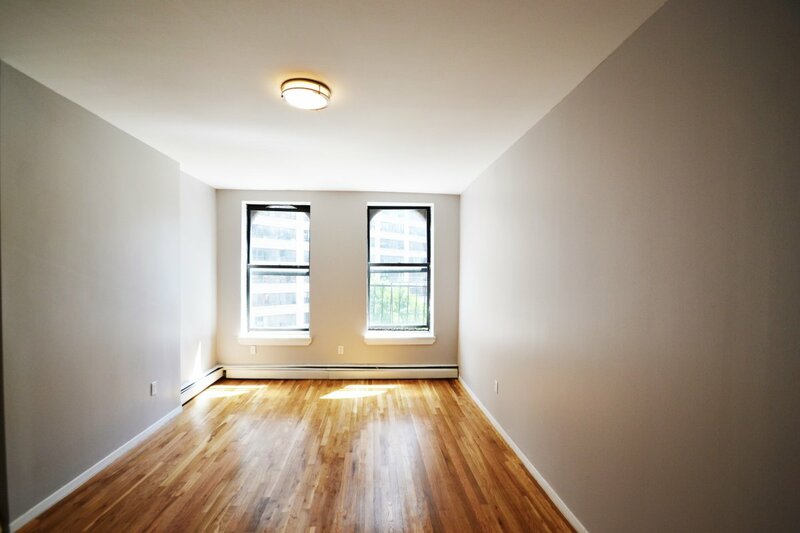 Although I was not able to make it to the city to actually look at apartments due to work, Amy provided insight and photos for each apartment, which she then showed to my roommate in person, who did visit. Apartment hunting remotely, while busy working a summer job was a scary idea, but Amy made the whole process easy and pain-free. I would highly recommend working with her if you're looking to move to the city. My realtor was Amy LeBlanc, who went above and beyond to work out help us work out a difficult situation. My previous housing plans had fallen through at the end of July and I needed to find an apartment by September 1st remotely. Amy worked with my mom, who was only in town for a week, to show her different places in my limited grad student price range, and I ended up in a truly beautiful 1 bedroom for a great deal! Amy is awesome! I was moving from Long Island, so she made this process so much smoother and easier than I could have done on my own. Also, was able to find options that fit my wants and price range so that I never felt like I was wasting my time looking at places. Amazing & patient, especially needed since I was communicating from out of state. She was even up for my friend to visit the apartment on my behalf while we skyped! 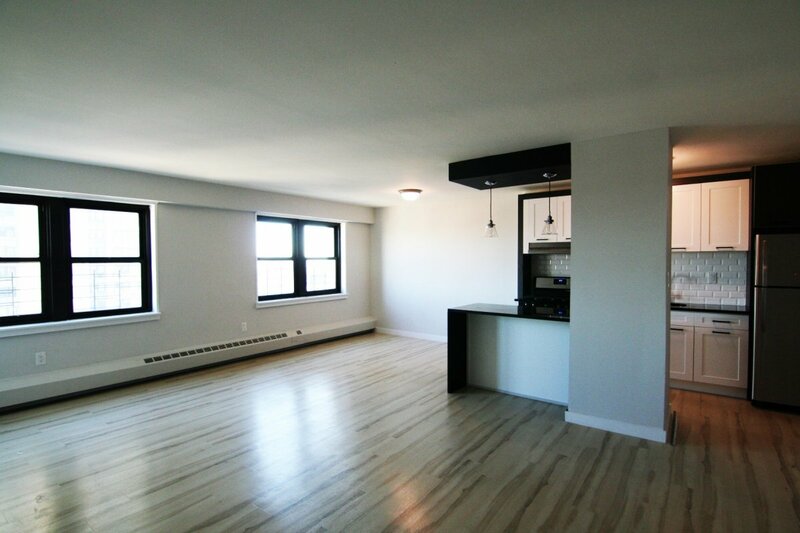 "We found our new lovely apartment thanks to Amy Le Blanc, who has been truly amazing. She understood what we were looking for immediately and week in and week out showed us great apartments. Once we found one and were in the application process, she was there every step of the way. Can't recommend her enough." 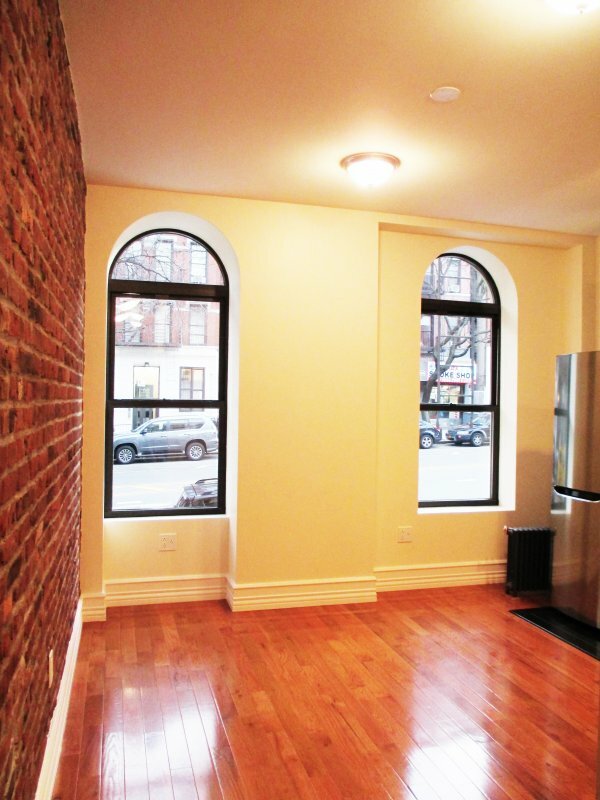 "Amy is as good as it gets when it comes to a broker in NYC. Prompt, professional, courteous, and empathetic. Amy started corresponding with us MONTHS before we actually go to the city, answering all of our questions (we were total novices), and going the extra mile to ensure we were prepared. There was no pressure to sign and I felt confident she knew what we wanted and was looking out for our best interest. I know there are a lot of mixed reviews on this Yelp page for Bohemia, if you can work with Amy, it is a no-brainer." "I had an amazing experience working with Amy Le Blanc. She was incredibly helpful and happy to accommodate all our requests. 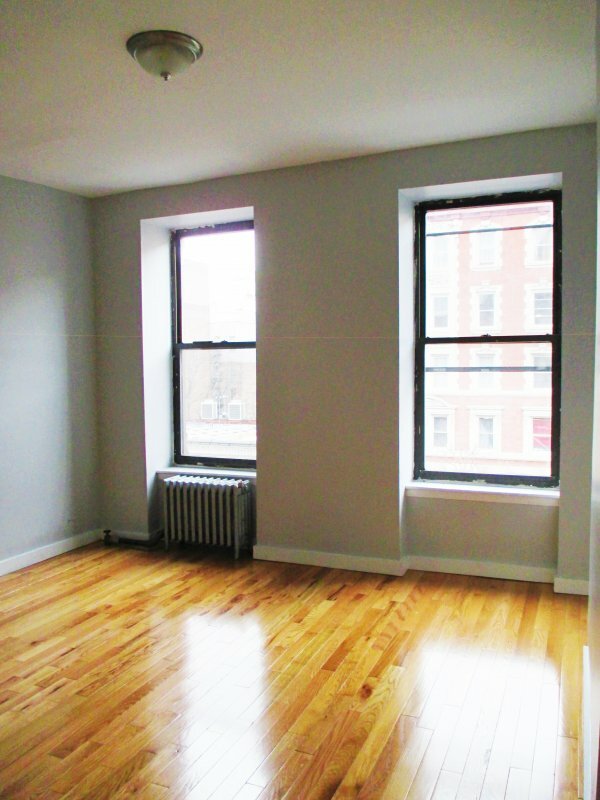 I would definitely recommend contacting her if you are looking to rent!" "Amy Le Blanc at Bohemia was such a dope broker. As a someone who is young, relatively naive (at least in terms of apartment / real estate searches), and not a NY native, Amy made me feel so comfortable and safe. She went out of her way to work with my requests, even if that meant making sacrifices herself. She is like a motherly figure who knows the business and only wants the best for you. SERIOUSLY, if you don't want to be hustled and just want someone you can trust, GO WITH AMY!!! (I'm writing this on my own volition -- I truly loved working with her so much that I just want to bring her the business she deserves.)" "I quickly learned that NYC apartments go off the market in a heart beat, so I started calling realtors rather than waiting for an email response. 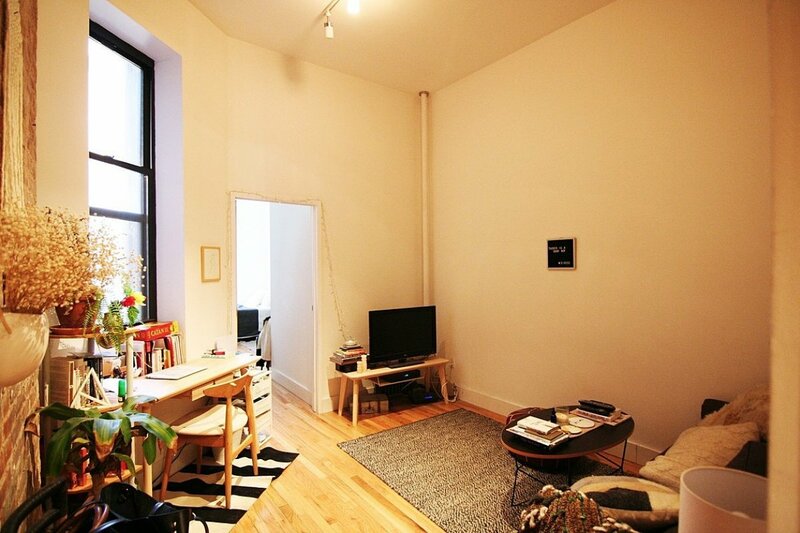 Amy Le Blanc picked up right away and informed me that the apartment I was interested in was off the market. Not to worry though if I emailed her with what I was looking for she would send some options. Within 24 hours Amy provided a list of apartments in the neighborhood we were looking for and within the price range. My schedule was very specific and Amy was very flexible and understanding. We planned to see some apartments two days later. I ended up running late, however, Amy took her time to show me 3 wonderful apartments and did not rush the process. She followed up later with a detailed email explaining the process and cost of moving ahead with the apartments. The breakdown was very helpful and informative. Overall Amy made a very stressful situation, stress-free and enjoyable." 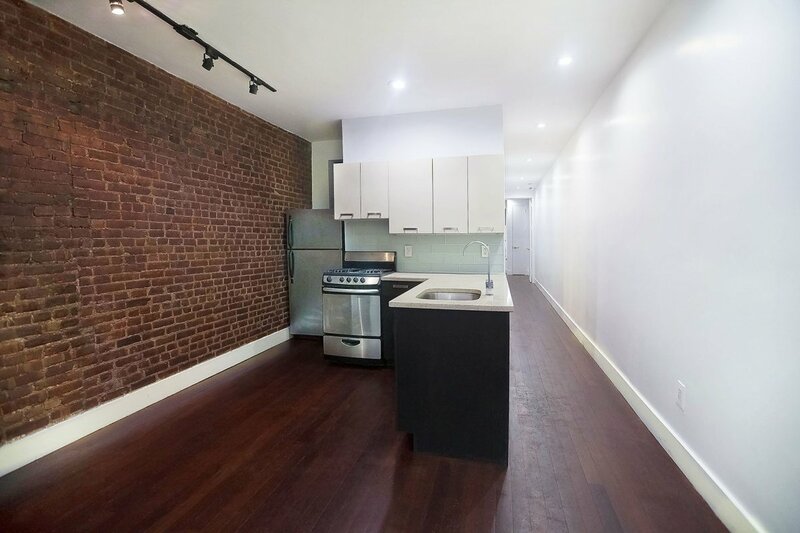 "Me and my partner worked with Amy Le Blanc during our hunt for an apartment in Upper Manhattan and we were very happy with her work. She was knowledgable, very professional and willing to show us every apartment we suggested. Amy was in constant communication and was easy to talk to, making the usually terrible experience of apartment hunting actually enjoyable! I would highly recommend working with Amy and with Bohemia Realty!" "AMY LeBLANC! When I first reached out, Amy was quick to respond and set up a time to meet. Then, when I showed up 45 minutes late to our meeting because I got totally lost, Amy was beyond understanding! She did not make me feel bad for a second. Amy was cool with spur-of-the-moment apartment hunting, and that was so helpful!! THANK YOU, AMY!" 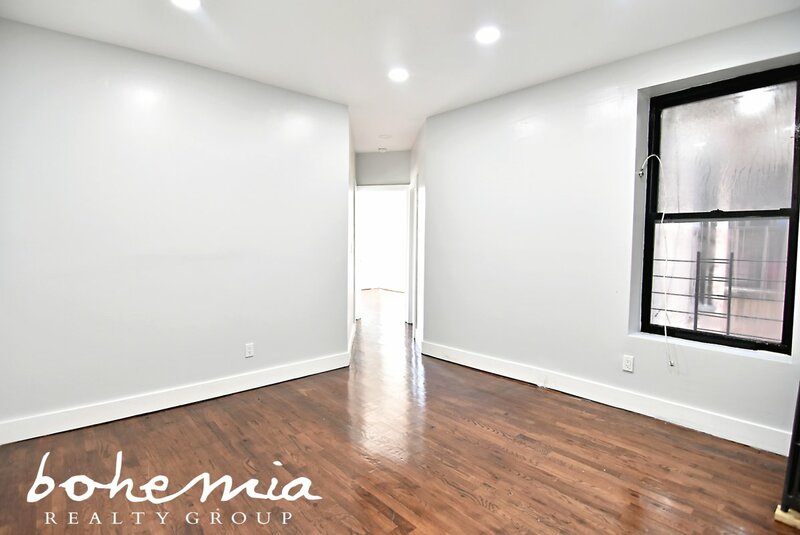 "Our second time working with Bohemia Realty was great! Amy Le Blanc took the time to show us around several places and it was like going to see apartments with an old friend. Our first experience with another realtor wasn't as great, but the attention to our needs given by Amy more than made up for it. Although we didn't end up finding our ideal place through Bohemia this time, I was very glad to work with them and see what they had to offer." 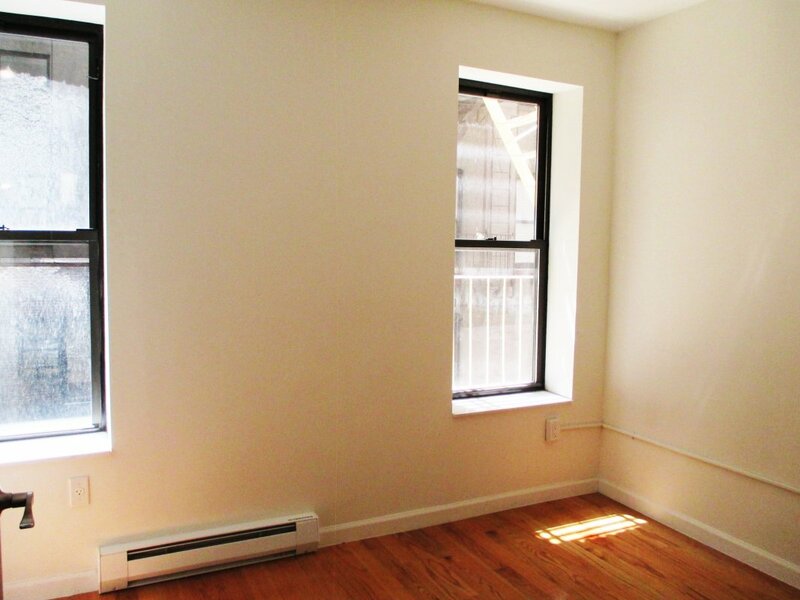 "For a job relocation to NYC, I reached out to Bohemia and Amy helped me. Amy was terrific. Although I wasn't able to find an apartment through Bohemia/Amy, she was professional, thoughtful, and responsive. Amy spent a lot of time answering my questions and preparing a list of apartments to view. I recommend seeking Amy's help." "Absolutely fantastic experience. Amy helped us to every extent possible, helping us find a fantastic apartment that fit all of our needs! Thank you!!" 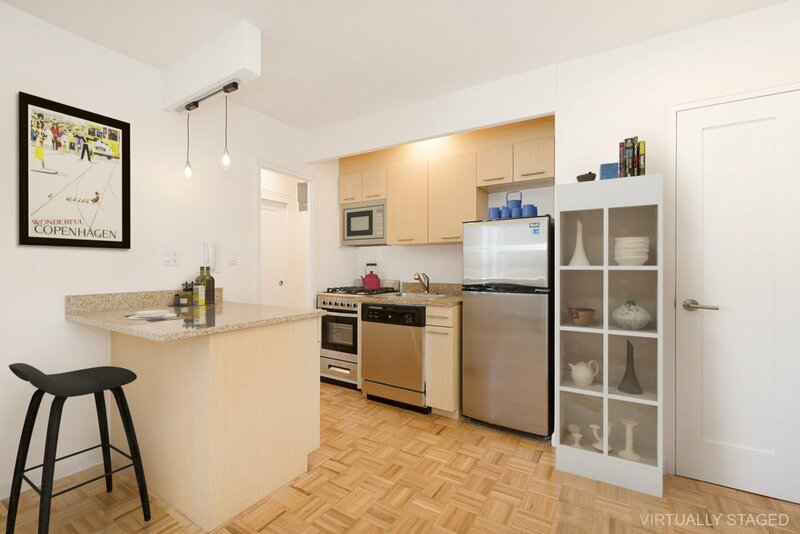 "I recently moved from Brooklyn to Washington Heights - I started off searching mostly in Brooklyn, but somewhat accidentally stumbled upon uptown listings that surprised me with how easily they fit all my requirements (2bedroom, within budget, cat-friendly, near trains, etc etc). Finding Bohemia and our agent Amy Le Blanc was a total stroke of random luck, and I couldn't have asked for a better agency experience. Amy was professional, personable, super responsive, and right away picked up on our vibe and what we were looking for. We saw, applied for, and closed on our place in less than a week, and we're LOVING the space and the neighborhood already. Huge thanks to Amy for all her help in facilitating what could have been a much more stressful move!" "We worked with Amy Le Blanc and she was very helpful. 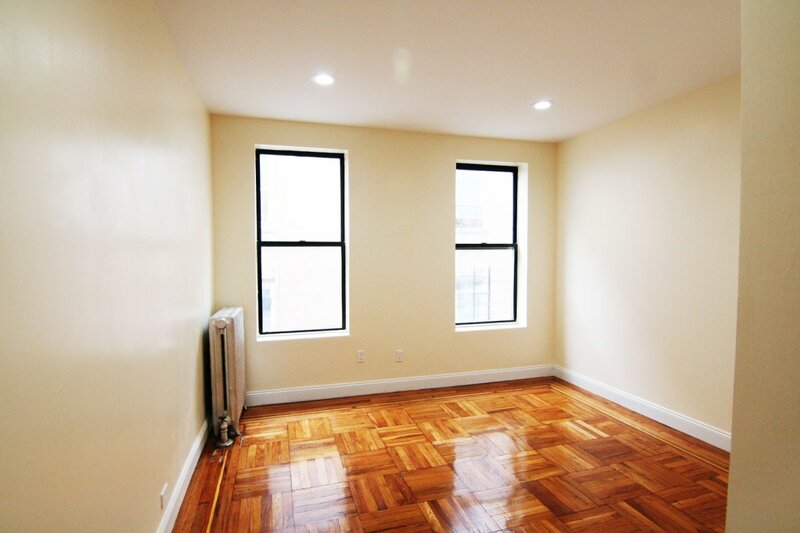 She aided us in locating apartments that were suitable for us, fit within our budget and met our specific needs. Amy was patient and she responded to our questions and requests promptly. Even though we didn't find an apartment by our deadline, the experience of working with Amy was worthwhile. I would recommend her as an agent and would definitely work with her again when we need to move." "Had the pleasure of working with Amy Le Blanc. Cannot have asked for better service, she asked all the right questions to find an apartment most suitable to my needs, took time to take me around ,explain the application process, assist me with the paper work. Would definitely work with her again should I ever need to move. Amy Le Blanc's your girl!!!" 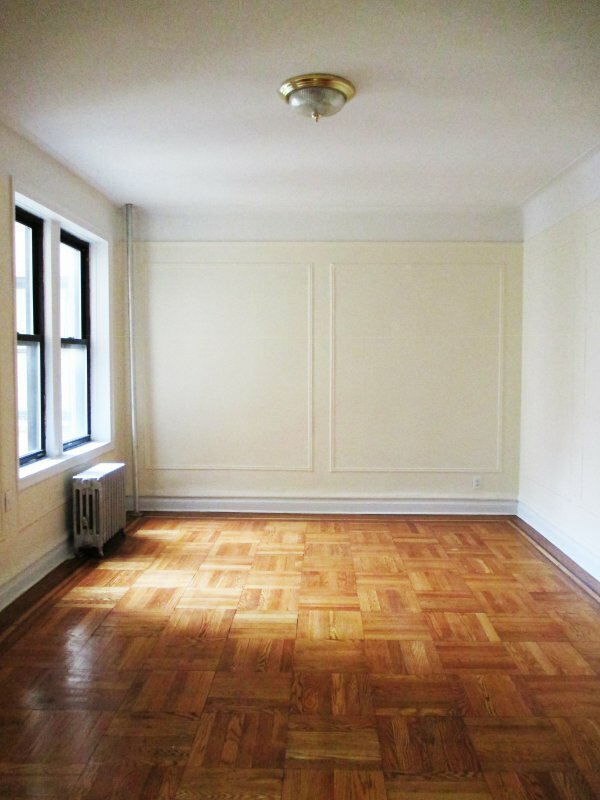 "I contacted Amy Le Blanc over a holiday weekend about a listing I saw posted in Harlem. She was very responsive even though she was out of town. We set a date and she arranged multiple apartments for me to see. I ended up having to postpone because of a work commitment, and eventually saw an apartment with another realtor that I got accepted for, but I was really impressed with the time and attention Amy put into my hunt. She took the time to understand what I was looking for, put effort into finding places for me to see, and was completely understanding when other opportunities came up. In a stressful, sometimes insane process of finding a new apartment, Amy was a calming presence in my hunt. I will definitely seek her out if I need to move again!" "My sister and I are new to the city, and worked with Amy LeBlanc she was so friendly, helpful, and knowledgable. She didn't mind showing us several apartments when we didn't know exactly what we wanted. She also responded to our emails very quickly, and set up walk throughs with us in less than 24 hours." My husband and I worked with Amy Le Blanc. She was professional, friendly, knowledgeable and patient. She understood our needs, made herself available to us and worked really hard. In a city oversaturated with RE agents, it was so nice to meet someone passionate about what she does and who truly cares about her clients! My roommate and I worked with Amy Le Blanc to get our apartment in Harlem and she was just wonderful! She is friendly, knowledgeable, and went above and beyond to help us out. I would recommend her and Bohemia to any of my friends! I moved to New York City almost seven years ago from a small town in north-central Massachusetts. I often joke that where I’m from has more cows than people (probably not factual, but it sometimes feels that way). 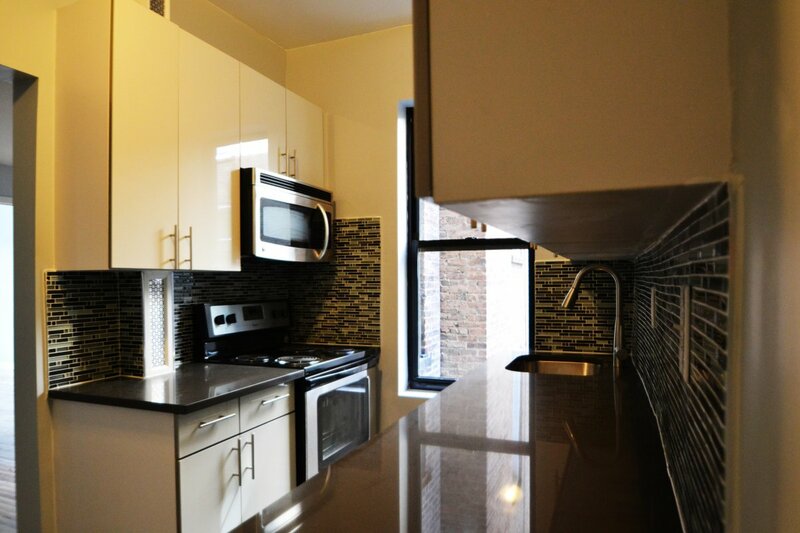 SPRAWLING 2 Bed w/ ALL the Amenities! 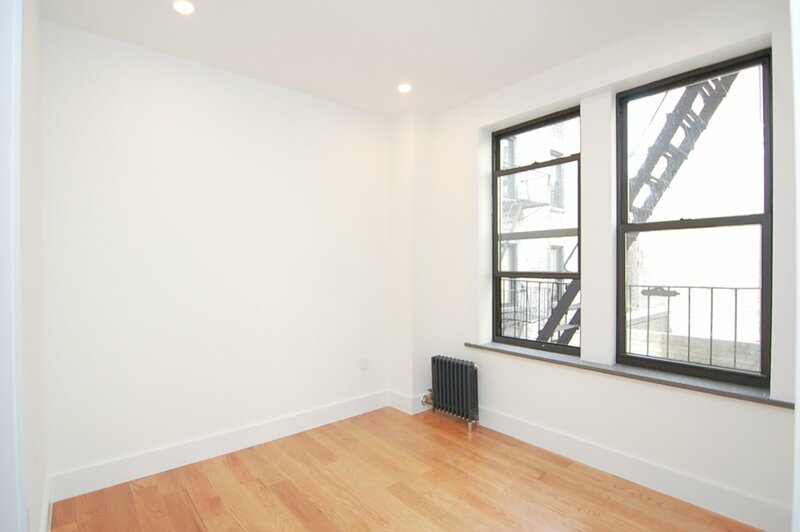 Swanky Studio Steps from 2/3 Trains! 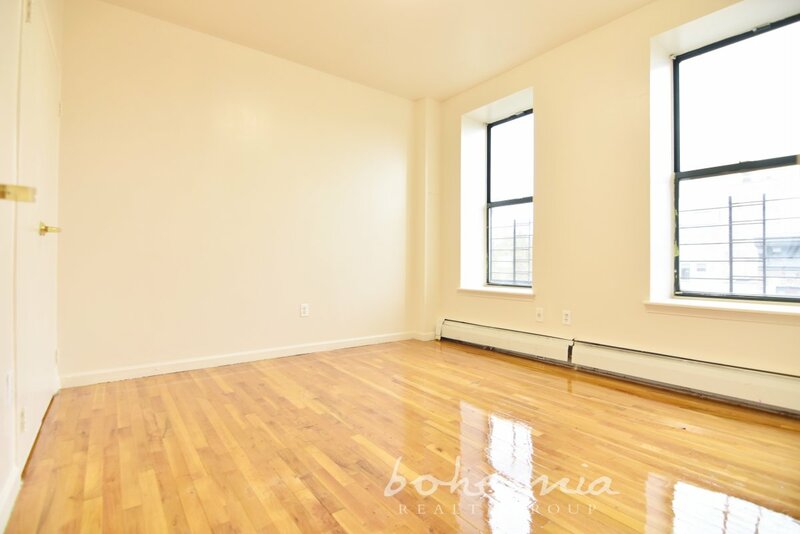 Sweet 1BR w/ Solar Electric Power Incl! 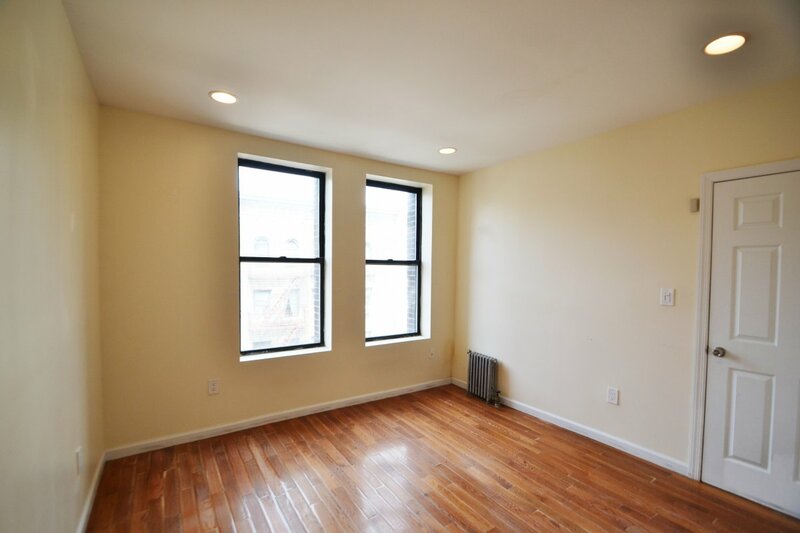 NO FEE 3 Bed with W/D IN UNIT! 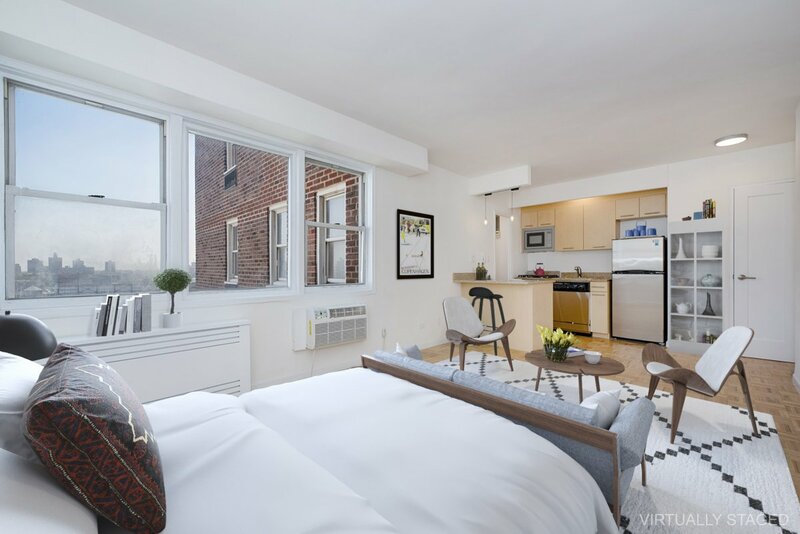 Sunny, NO FEE 1 Bed: Expo Brick & DW! 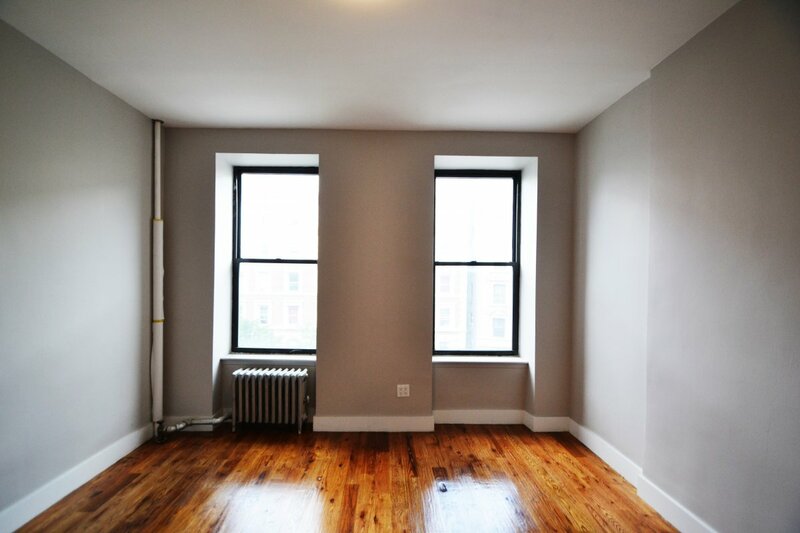 Views, Ample Space & NO FEE?! Fabulous! 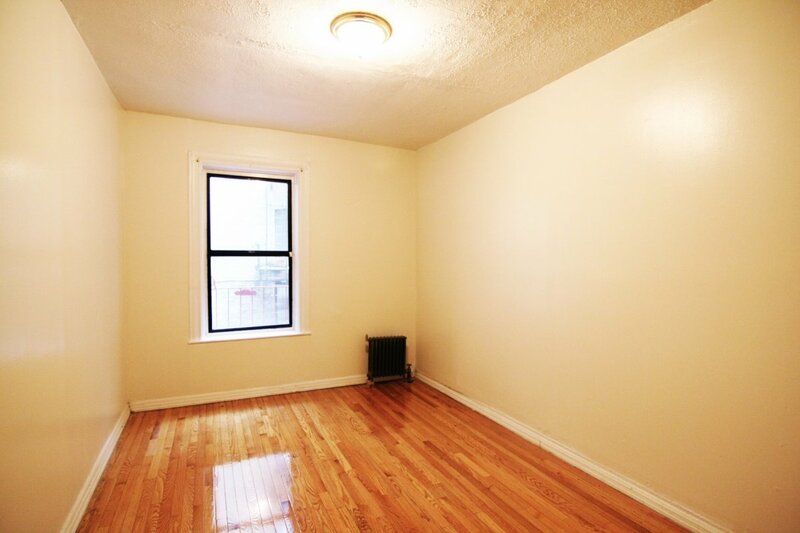 Sweet Studio w/ ALL THE AMENITIES! 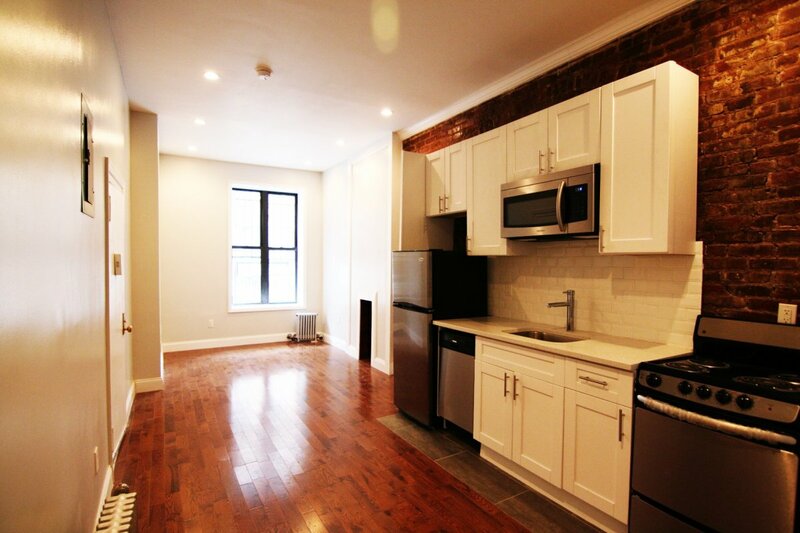 1 Bed Beauty w/ Exposed Brick! 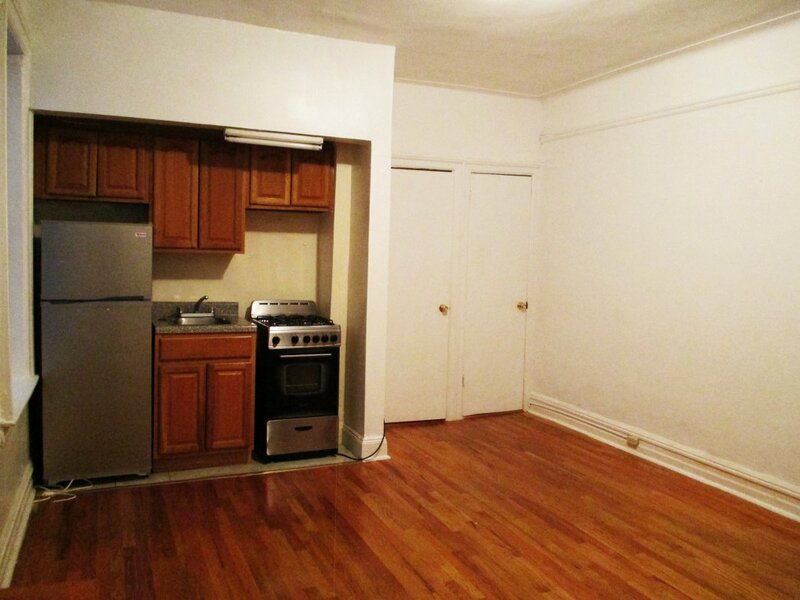 NO FEE 1 Bed Close to Columbia Med! 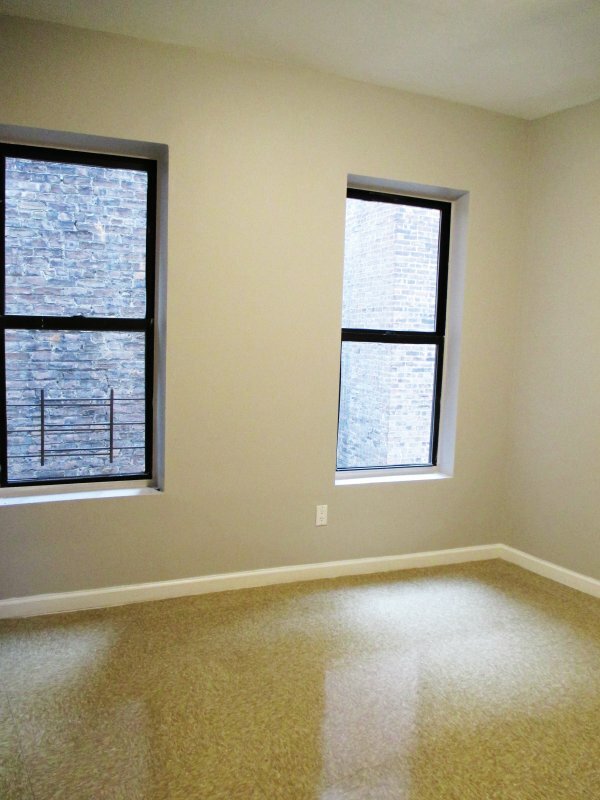 Glorious NO FEE 3 Bed in Elevator BLDG! 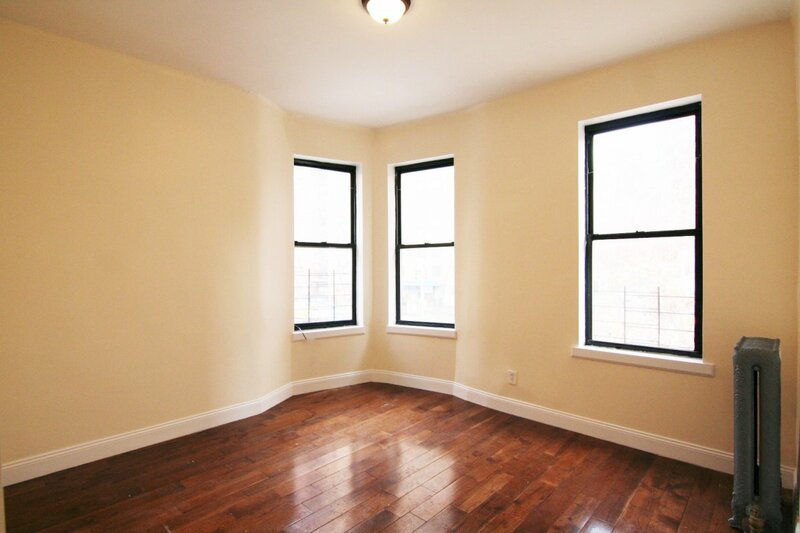 NO FEE 3 Bed w/ ALL UTILITIES INCLUDED! 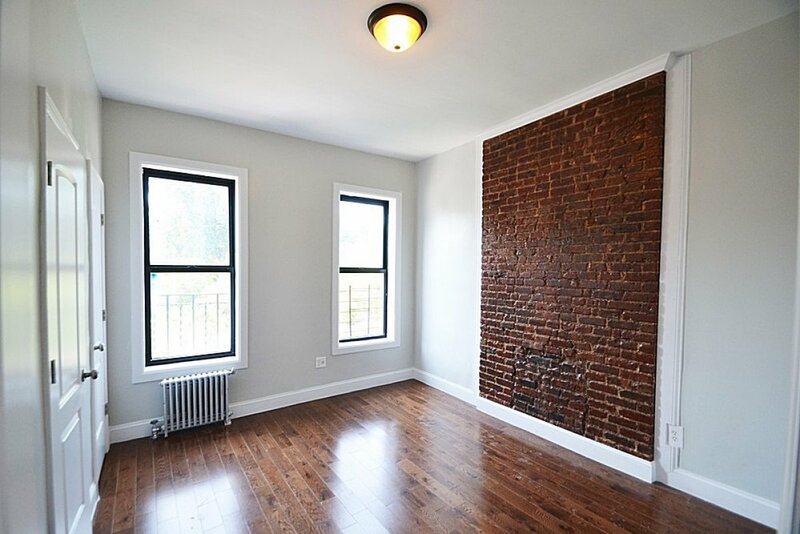 Gut Reno'd 3 Bed w/ W/D for HOW MUCH?! 4 Bed STEAL: NO FEE & LAUNDRY?! Pick Me! 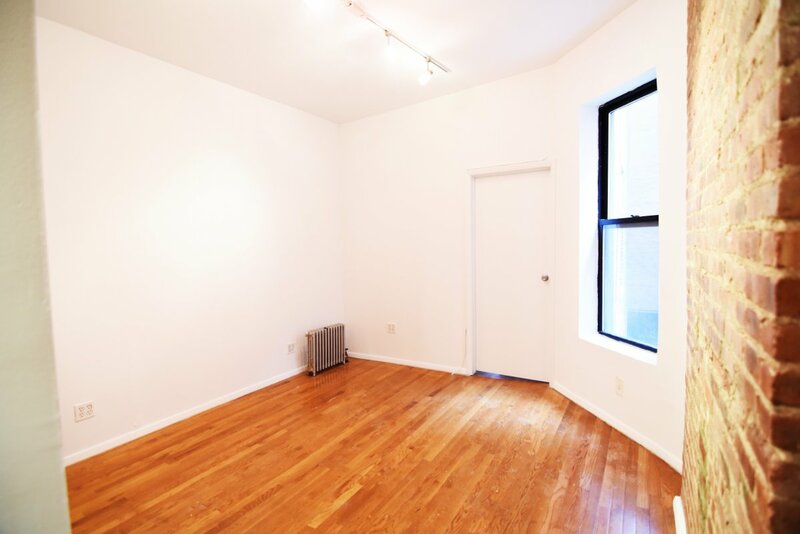 NO FEE 3 Bed w/ IN-UNIT LAUNDRY! 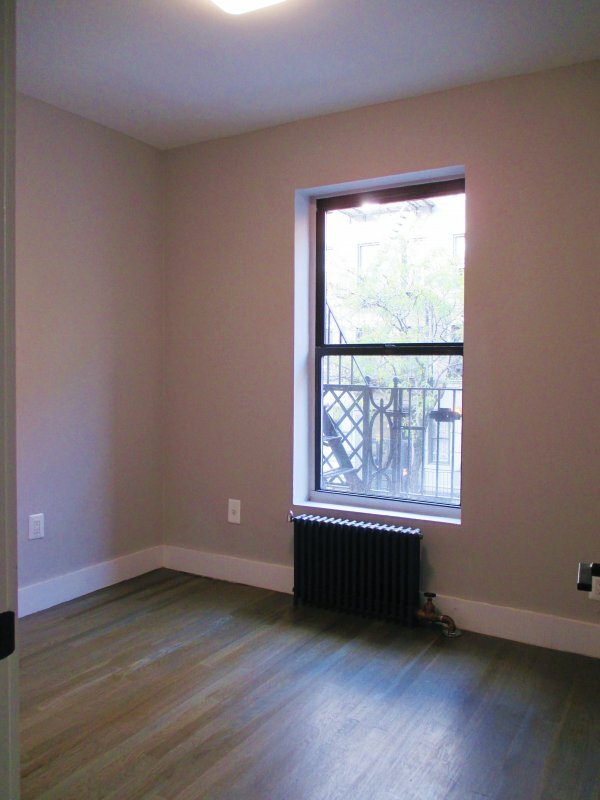 2 Bed STEAL near Manhattanville Coffee! SS/Expo Brick/Central Park - Yes Please! 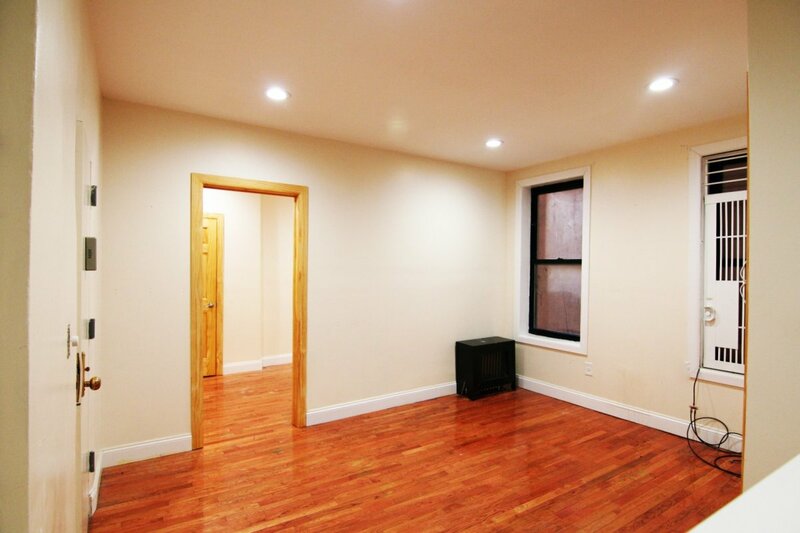 Snazzy 2 Bed w/ LAUNDRY in Basement! Cavernous 3 Bed - New Reno! 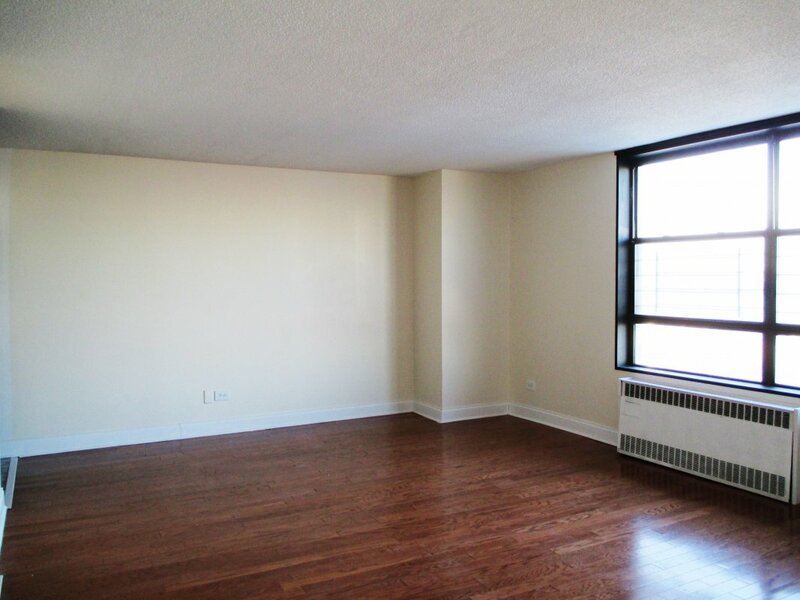 SUNNY 3 Bed with W/D in Unit! NO FEE! 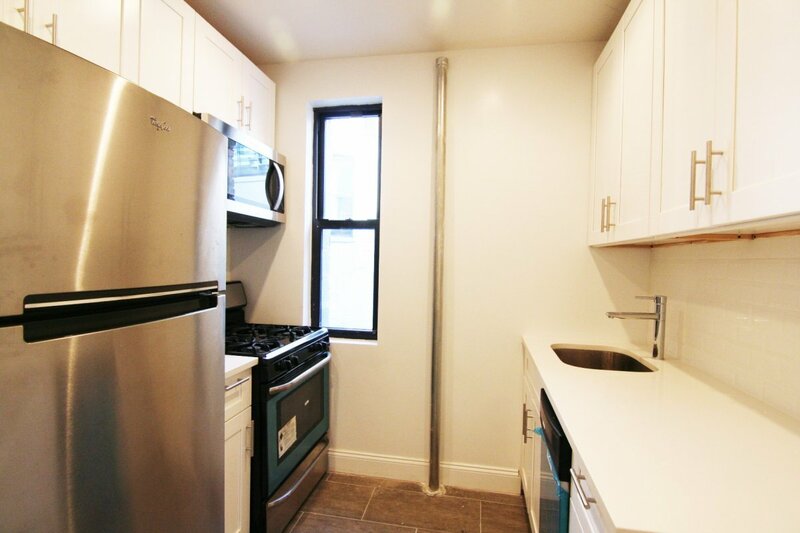 3 Bed Near the 3 Train - NO FEE! Darling 2 Bed - DW & Expo Brick! 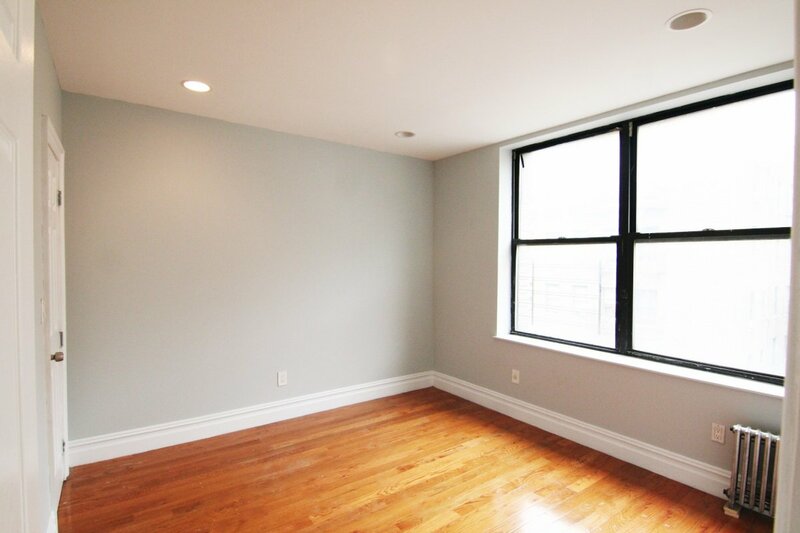 Stabilized 3 Bed Near Central Park! 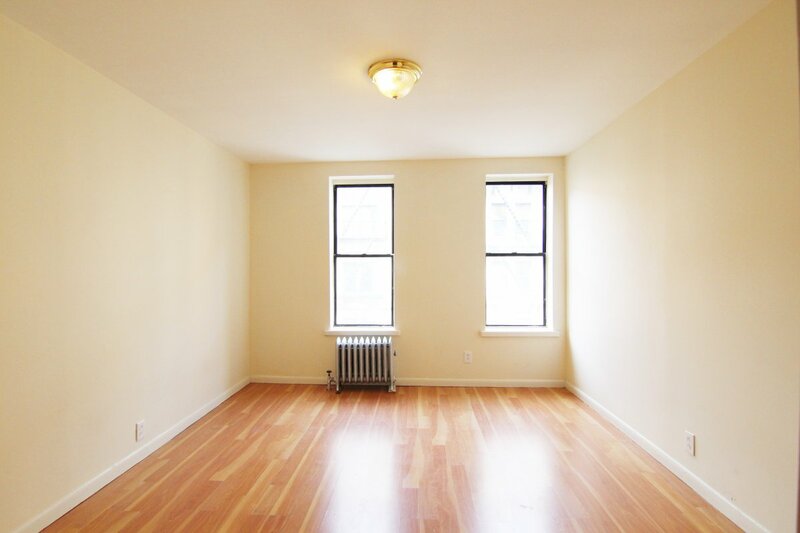 W/D in Unit, Gorgeous Location & NO FEE!